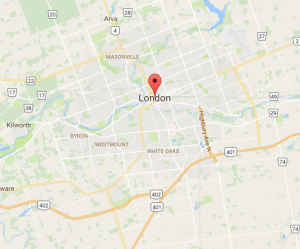 London is a significant urban centre in southwestern Ontario, the largest city between Hamilton and Detroit. Although recently overshadowed by the growth of Waterloo Region, London’s population continues to grow at a rate of around 1% per year. It boasts a diverse economy based on skilled trades, health care, manufacturing and education. Its location at the junction of Highways 401 and 402 enhance the importance of the transportation sector on its economy. London’s large manufacturing base was challenged by the 2008 recession, problems in the automotive sector and the high Canadian dollar, costing the city 8,000 jobs in the sector. In spite of this, its economic outlook improved in 2010, with new jobs and growth in the high-tech sector. After peaking at 11%, London’s unemployment rate at the end of 2010 stabilised at 8.8%, one of the lowest in Ontario. For the apartments in London’s universe, the city’s emergence from its economic challenges bodes well for the future, although it has some way to go before it makes up for lost ground. 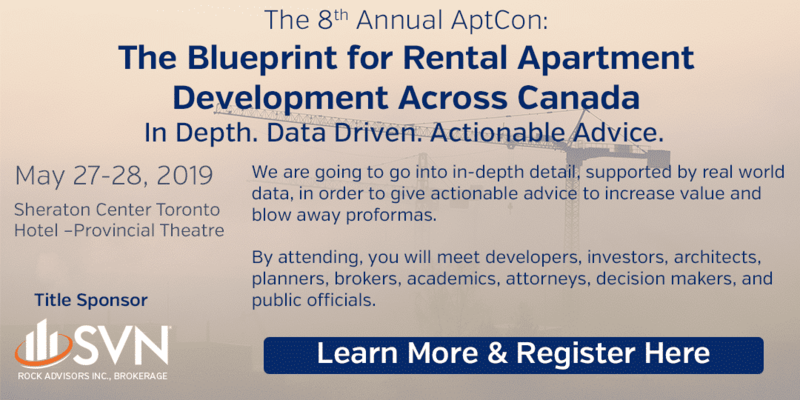 London is currently the home of a number of active apartment developers, and its concentration of apartments is the highest in southwestern Ontario. This has led to a saturated market. Vacancy equilibrium continues to elude the market due to ongoing development. Vacancy rates remain above the provincial average, and in 2010 the market responded by dropping average rents. In addition to this, new supply was added to the marketplace. These factors should keep rental rates down and vacancy rates up. High unemployment in the under-25 demographic may also depress rental activity. It should be noted that vacancy rates are disproportionately high for the more expensive apartments than for average or lower priced apartments. It is possible that new apartment construction in this price range has reached a saturation point. Certainly, this saturation puts London’s high-end apartments in heavy competition with London’s mid-market stock, reducing returns for investors who spend in London’s mid-market. In other cities, owners renovate to raise rents, but in London, they renovate to keep tenants. Continuing oversupply will lead to low or flat rate increases. Continuing challenges in the mid-market due to competition from oversupplied upper market. Opportunities exist for repositioning for the seniors’ market; older buildings can add elevators to improve accessibility. Opportunities will materialise in the old south, especially around Wortley Village. Approach east of Adelaide and its older stock with caution. Opportunities exist in the student market, especially around Western University, but be aware of local bylaw restrictions.